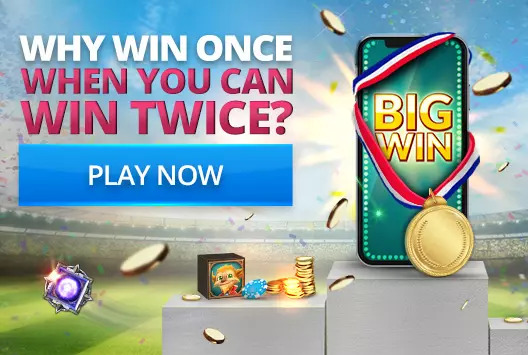 At Winnings.com we Believe in "CARE" - Customers Are Really Everything, that’s why we establish the best support team which is available 7 days a week from 8am to 1am CET. Before contacting us, please look if your answer is already in our Help topics. Winnings.com provide several "Contact Us" services; please click on any relevant service on the left in order to get more information.